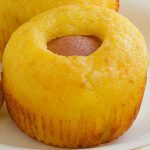 Easy Ham and Cheese Breakfast Pockets – Simple ingredients that you likely have in your kitchen can make this fabulous friendly breakfast. This will be everyone’s weekend breakfast of choice it is loaded with ham, cheese and egg. 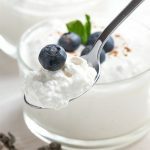 Great simple breakfast recipe! My favorite day is Sunday because we are all together and we have great time for breakfast. Do you like morning which you can start with something warm and delicious like these Easy Ham and Cheese Breakfast Pockets? 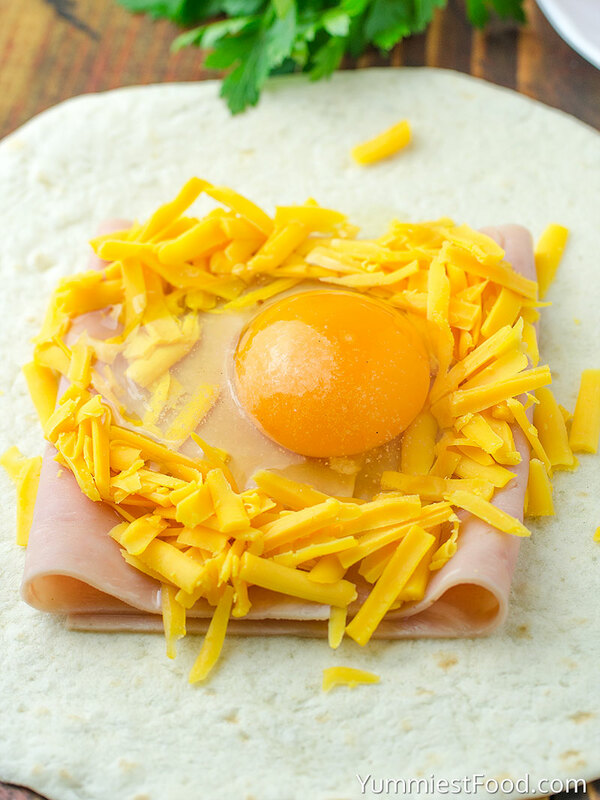 You can make this recipe for just few minutes and these eggs, ham and cheese pockets are perfect for children and adults. The mixture I used to fill the tortillas is very basic yet absolutely delicious. You need to some flour tortillas, any type of shredded cheese you like, I used a cheddar, eggs and ham salt and pepper to taste. Tortillas are ideal for every occasion and especially when you don’t have much free time for making and preparing meals. 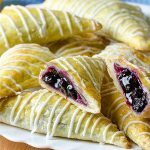 You can eat these pockets warm or cold and I can say that this recipe is ideal for breakfast or lunch on job. I really like recipes like this one. It has four main ingredients which not include salt and pepper. Virtually no dishes to clean up and they are super quick to put together. 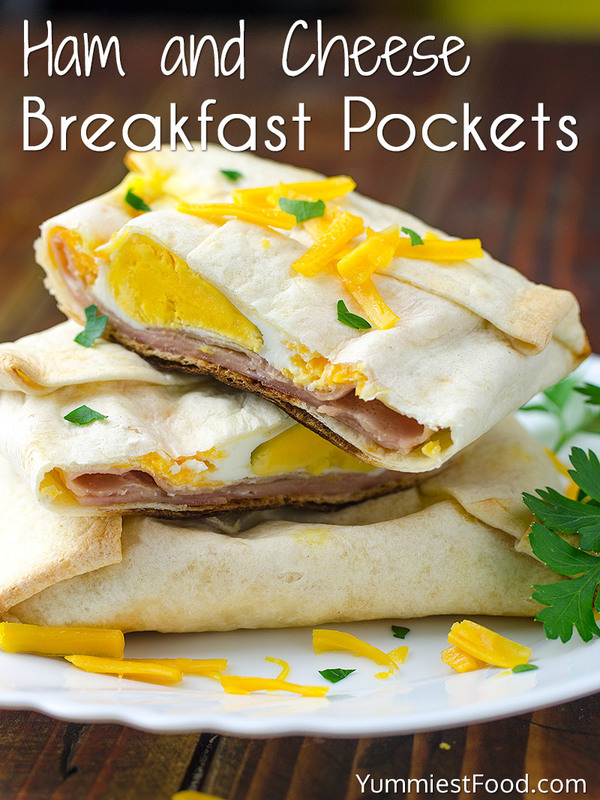 It took me longer to preheat my oven it did for me to prepare this easy breakfast pockets. I think that photo say much then words so you need only to enjoy in warm taste of these Easy Ham and Cheese Breakfast Pockets. The best way to make breakfast, it is full of flavor, cheese and all your favorite breakfast foods. 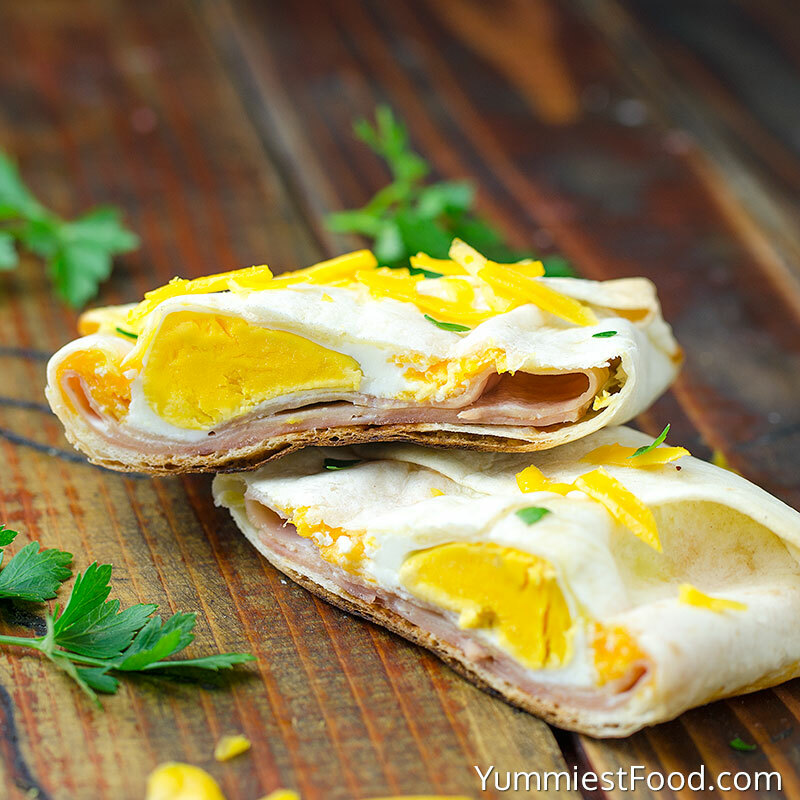 Start your day with smile and enjoy in this incredible recipe Easy Ham and Cheese Breakfast Pockets. 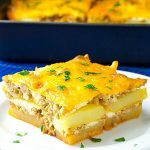 The best way to make breakfast, it is full of flavor, cheese and all your favorite breakfast foods! 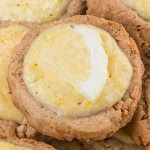 Easy Ham and Cheese Breakfast Pockets - Simple ingredients that you likely have in your kitchen can make this fabulous friendly breakfast. This will be everyone's weekend breakfast of choice it is loaded with ham, cheese and egg. 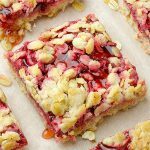 Great simple breakfast recipe! When create a pocket and wrap in foil do not turn upside down, egg will leak. 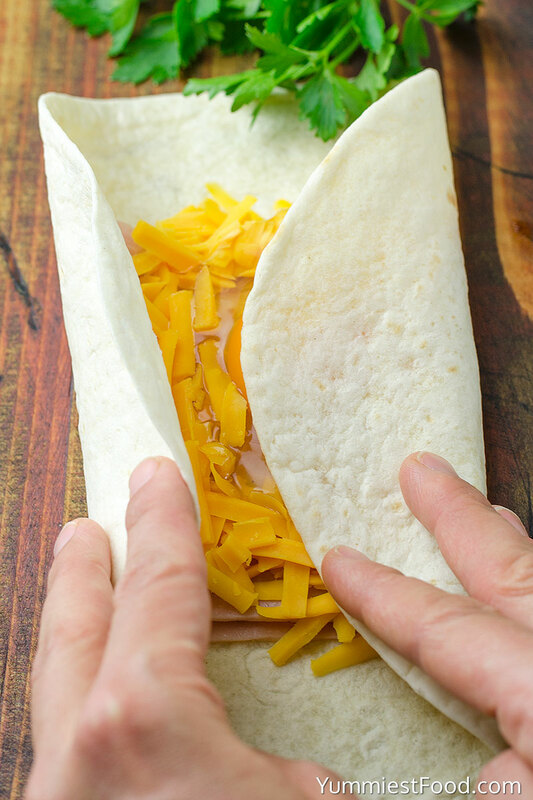 You can use any other melting cheese if you want to. Loved it! 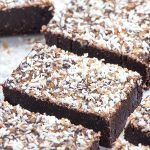 Is was super easy to make, and it was delicious to eat! 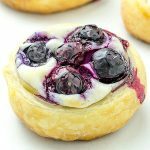 Total recommend if you are looking for something quick and easy to make!